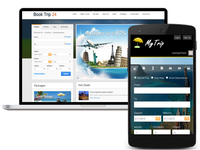 TravelCarma's Travel ERP provides travel agencies with online web/mobile portals (B2C, B2B, Call centre) loaded with all features available in a global OTA. 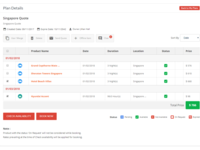 It includes booking engines, XML API integration's, Contracted Inventory, White labeling, Dynamic packaging, Facebook/mobile booking apps, Agency management and back office/Accounting automation. 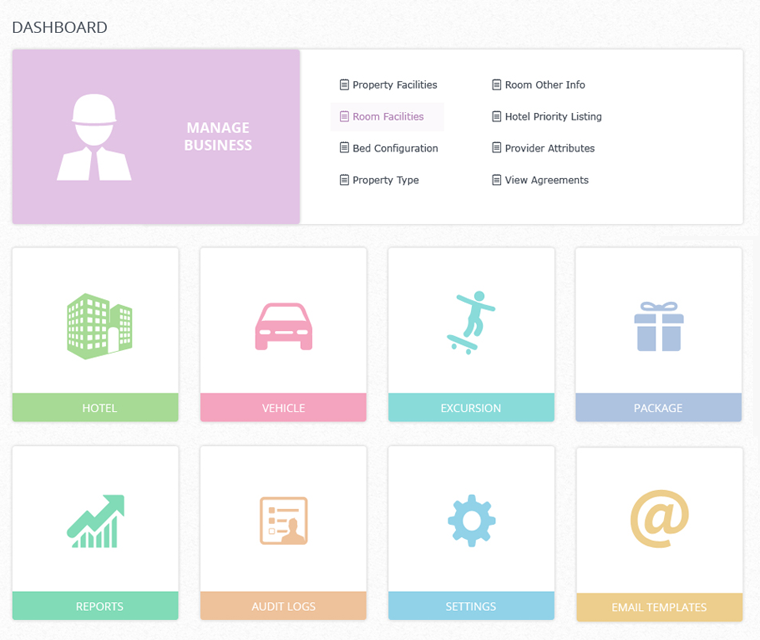 Pros: TravelCarma played a major role in launching MyHotels brand. 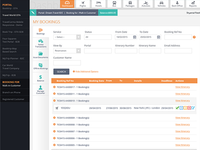 TravelCarma were an amazing technical assistance and built our website from scratch. Also they helped us fulfilling all of our complicated and customized requirements. The team have a fast response and welcomes new requirement requests with an amazing delivery. Special thanks to the support team. Cons: No problem with us... Still fantastic if any issue appears Team going to fix it in many times before we report it.. So I can not say any Cons. 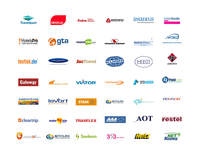 TT is a crucial component for our business, which we think have achieved by choosing Travelcarma. Pros: Functional, user-friendly, cost-effective, flexible, proactive customer support, open to changes when needed, etc. Cons: We have nothing special to say about the things we do not like, as we were clear of what we were looking for, and what was able to be provided by our partner Travelcarma, which was done successfully. 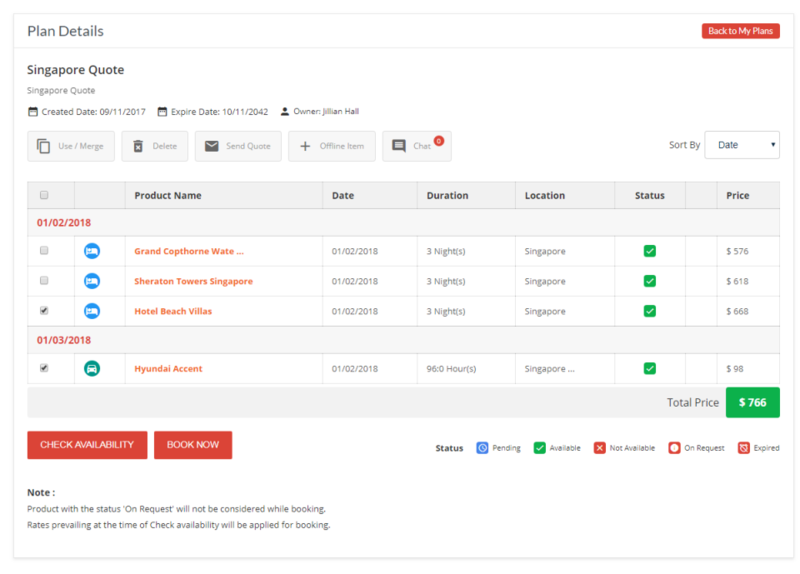 Comments: Travelcarma travel agency software is a modern Travel Agency software with all the features a Travel Agency needs for driving their online business smoothly. We are using the same system since 3 years and we will definitively recommend the same to other agencies. 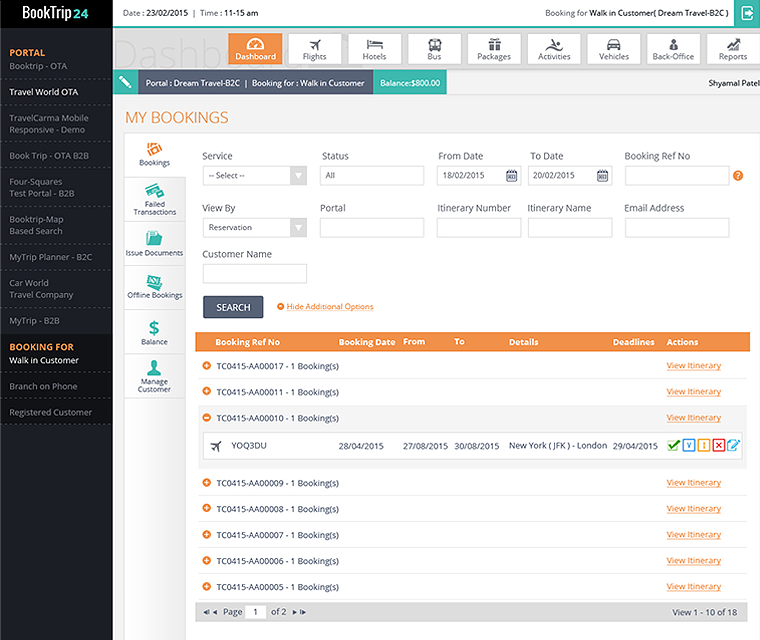 We are using the system for Hotel Business and soon we are planning to go ahead with flights. 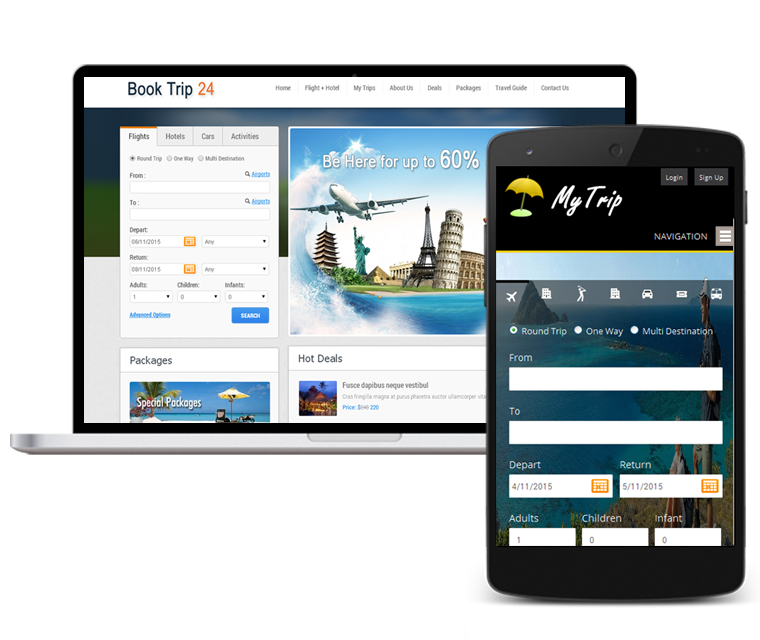 TravelCarma has the expertise for XML API integration and they have plenty of supplier connected with their system. 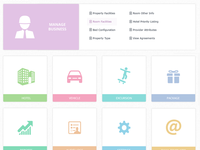 This software can really be helpful in managing online business for any travel agency. Comments: We have been using TravelCarma for 3 years now and we most appreciate their efforts in making us better and better. There is personal touch in TravelCarma that after some time you feel like you are a part of same family. TravelCarma is always trying to provide best solution according to our needs and we benefit from their enthusiasm. In short TravelCarma always delivers and that is why I highly recommend their services. 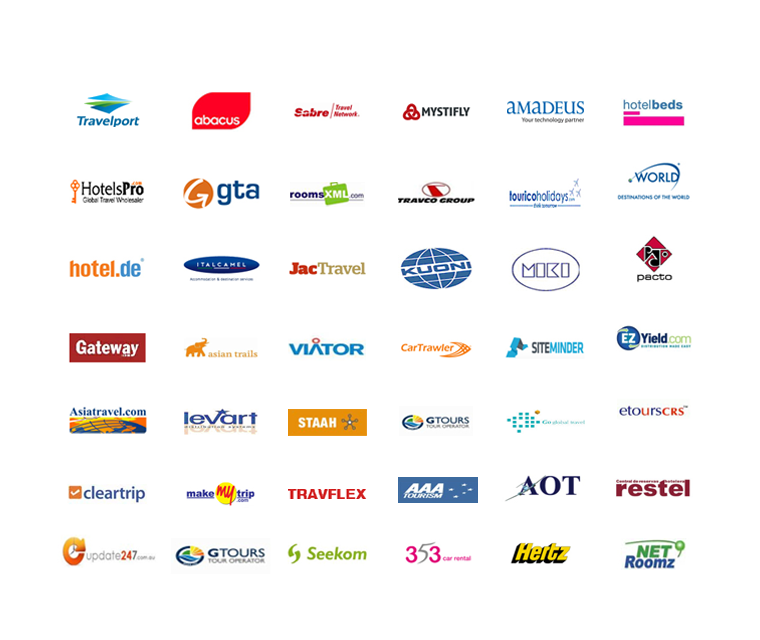 Comments: After checking out major hospitality technology solutions providers in the world, we chose TravelCarma as it was the best value for money system. One of the most important benefits that we received with TravelCarma is the large number of pre-integrated suppliers so we were able to connect with great speed and start our business without any delay.